Welcome to JerryPenny.com – the home of, well what do you know, Jerry Penny. Hi, I am Jerry, and I specialise in helping small businesses with video marketing, relationship marketing, communications, online presence, design, and many other services. If you are a busy small business and need help with those small jobs that you just don’t have time for, then contact Jerry, who will be happy to devise a plan for you, small or large, to help you save time and money in your business. Can’t keep on top of social media, or even updating your website? Don’t have a website? Don’t have a business Facebook page? All of these are simple and basic requirements for business today. You don’t have to be an expert, let the experts help you, for much less than you imagine these services costing. I have been making videos for years, and about a year ago I decided to start offering this service to my clients, as I saw a growing need in the market for affordable tangible marketing products, and video is the perfect medium to meet that demand. Videos are the biggest thing on social media. They are the most popular item on all platforms, with all social media ranking videos, above any other content. Did you know that 80% of videos are watched on silent? Captions and sub-titles are the Number 1 thing you need to put on your videos. Submit your Name and Email below to get sent some awesome tips on using Video on Social Media. 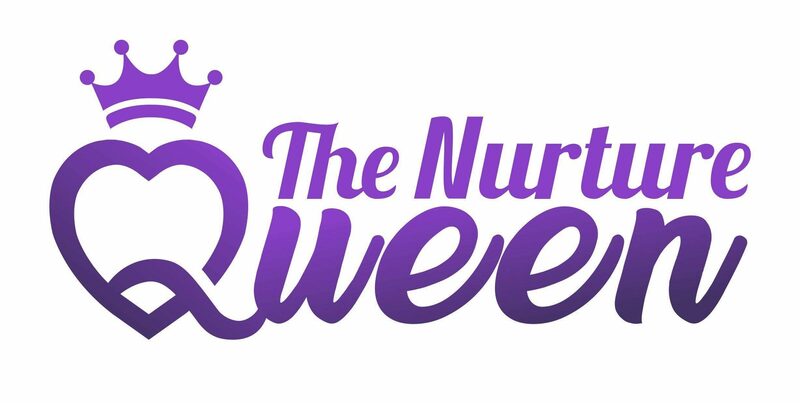 Visit http://www.nurturequeenvideos.com to find out more about Video Marketing services. 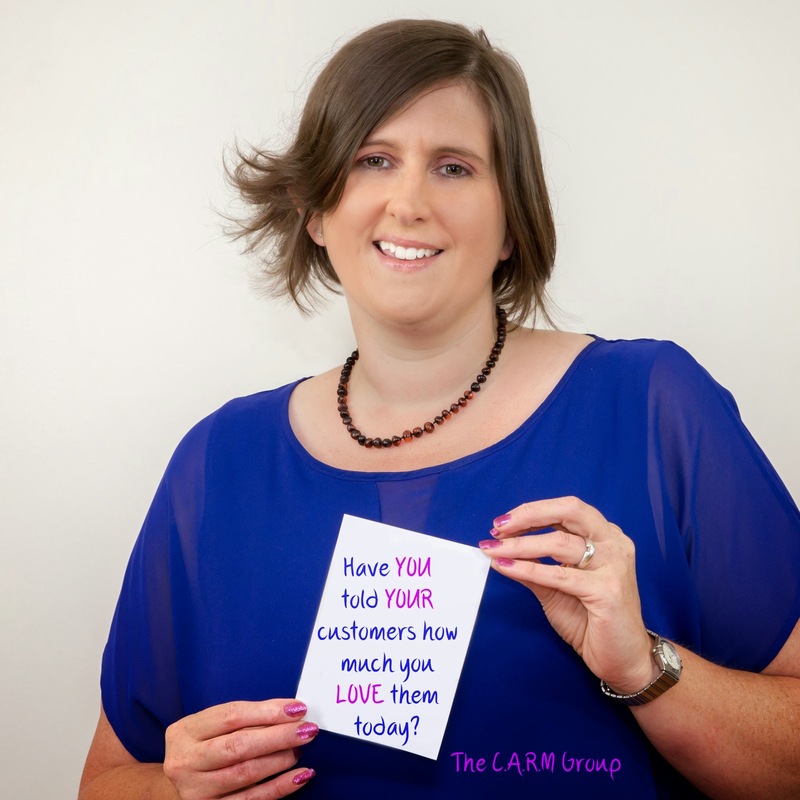 I also specialise in Relationship Marketing and helping you connect with your customers, to help show your customers how much you appreciate their business. This can be done in a number of ways, and one of the tools I use is “Send Out Cards” as a way for you to communicate with your customers in the form of cards, postcards and gifts. You can use Send Out Cards a retail or business customer, or I can offer you monthly packages or ad hoc services to manage mailing campaigns for your business. From card design, to writing the words to managing the data and sending it out! With the overwhelming number of digital messages we get each day, it’s actually a refreshing change to get something in the mail! Find out more here.